At Children 1st Mediation our Family Mediators are specially trained to include children as part of the mediation process. Mediators must now routinely consider with parents whether they feel that it is important that their child’s views are heard for children aged 10+. Sometimes children younger than 10 may be able to have their say too. 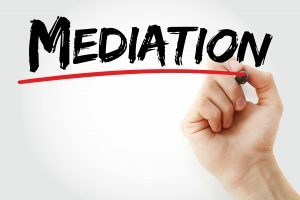 Involving children in mediation can be very complex and a great deal of consideration and preparation is needed before a mediator will speak to a child. There are several things to think about which may be dependant on the age and maturity of the child. The child and both parents have to agree to the child meeting with the mediator. The Mediator will help you consider whether it might be helpful to meet with your child or children. Children like to be informed and they appreciate having their views and opinions heard, although it is important that they do not feel responsible for the overall decisions. 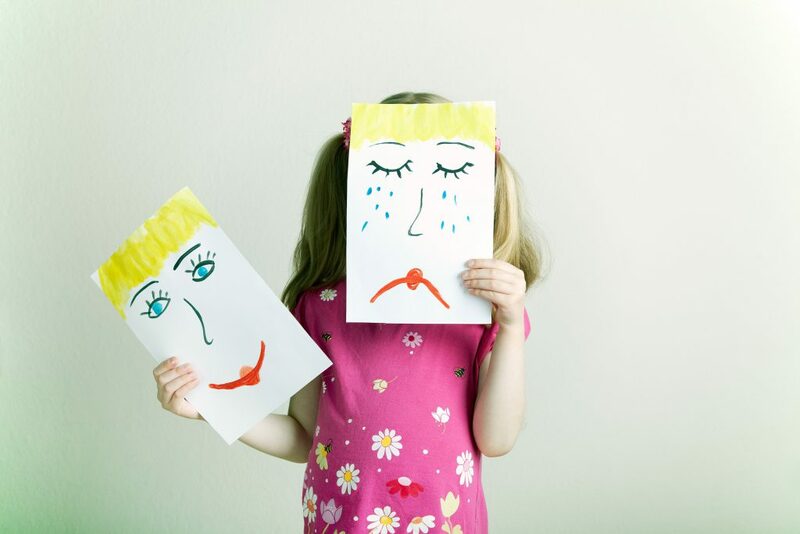 Parents sometimes suggest that the child or children are involved in the mediation process. Sometimes the child makes the suggestion. It is important that parents understand the views, needs and desires of their children and involving them in the mediation process may be a good way to do this. Direct consultation with children involves a family mediator who is trained as a child consultant talking with a child or children as a part of a mediation in which arrangements are being made for children. Consultations with a child usually last approximately 45 minutes. Siblings will be seen separately or together depending on what the children themselves prefer. The child can either meet with the mediator who is already working with the parents or, as often happens, with a different mediator. Children like to be informed and they appreciate having their views and opinions heard, although they need to understand that they are not responsible for the overall decision. Involving children in mediation can be very complex and a great deal of preparation is needed before a mediator will speak to a child. Different considerations apply depending on the age and maturity of the child. The child and both the parents have to agree to the consultation. It is the mediator’s decision whether child consultation is appropriate. This has been the best way for us, hearing what he had to say made us realise that we had to do something better to help him.